Your donation helps bridge the gap in funding clinical trials. Give online: Click HERE to go to our donation page at Seattle Children's Hospital. 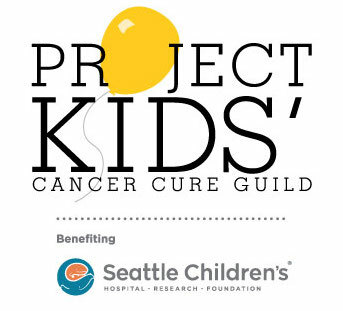 Project Kids' Cancer Cure is a 501(c)3 organization. Your donation is tax deductible.